It is the journey, not the destination that matters. This familiar adage can be applied to any aspect of life, but it rings especially true for marketers and businesses. When it comes to customer satisfaction, the customer journey is most important, not the final transaction. A “customer journey” is a wholistic approach to consumer buying trends. According to the Local Search Association (LSA), 88% of high-performance marketers think “a customer journey strategy is critical to marketing success.” It’s incredibly important for publishers and resellers who are servicing the local SMB market to understand what the local customer journey looks like and the major stops along the way. But what makes a customer journey local? What is a Local Customer, Anyway? Practically every consumer is a local customer in some way. That’s why it’s so important for marketers to understand what defines this consumer-group. Only by understanding local customers can local businesses succeed. Don’t get “a local customer” confused with a “locavore” though. According to Business Dictionary, a local customer is a “customer who will buy a product in the region or area in which it is produced.” This definition describes a locavore, someone who will only buy items produced locally out of principle, rather than someone who is just buying something close by. Think of local customers as people who will purchase from a business close to where they work or live, out of convenience or comfort. Generally, 10km is used as a guideline. Retail stores, restaurants, trade services and grocery stores are all examples of businesses a local customer will frequent. “Local Marketing” is all about advertising to local customers. Put quite broadly, local marketing is any type of digital or traditional marketing practice that a local business uses to advertise itself to customers in the area it is situated in. 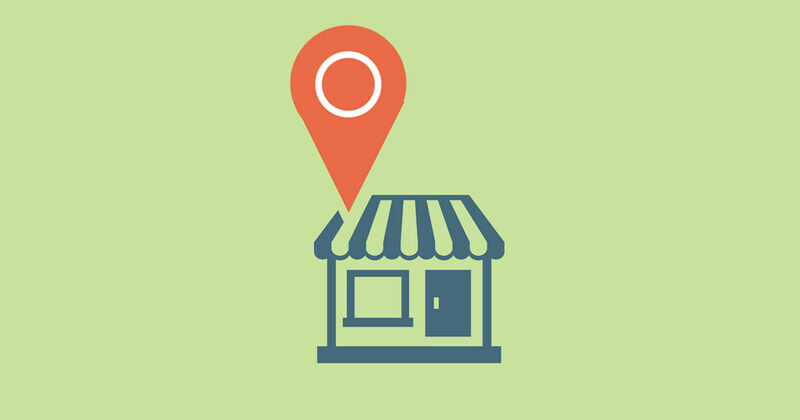 Defining local marketing is easy, understanding local customers is the hard part. Nowadays, there are so many channels for local customers to learn about local businesses. Modern consumers continue to consult various media sources throughout the buying process, creating a rather complex customer journey. There are search engines (keyboard and voice search), community-review pages, social media, local print publications and simple word-of-mouth. 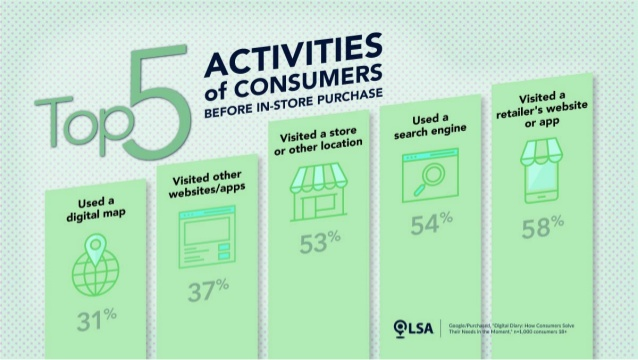 According to an LSA-Burke Local Media Tracking Study, a consumer may use up to 13 different sources to find out information about a business. It’s hard to say where the local customer journey begins. 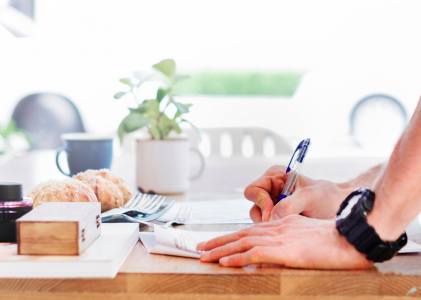 Anything could prompt a local customer to seek out more information about a product or business. A search online, a newspaper ad, an article in a magazine, or a Facebook post from a friend are all ways that the local customer journey could begin in theory. With the LSA data in mind, local marketers can focus on the major stops along the way, while not forgetting the local journey as a whole. Local search is a critical touchpoint. Not showing up in a local search can make a customer turn to other options. It’s even more critical because 75% of local searches lead to in-store visits and the local economy relies on that foot traffic or those phone calls. 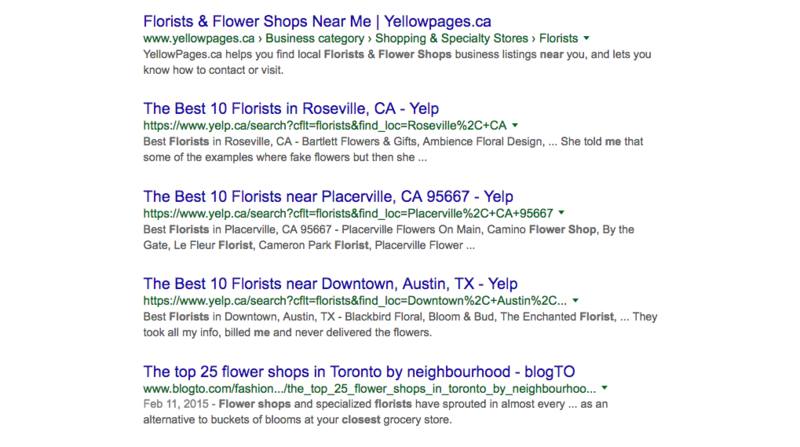 Local businesses can dominate local Google SERPs by making use of different channels. Running a PPC campaign ensures that your brand stays on top of the search results for the terms that are bid on. Just customizing the ad with location data (which you would only do for a local PPC ad anyways) improves ad engagement by up to 30%. Right underneath that, local businesses can appear in Google Maps and have a local business listing by managing a Google Business page. After the local listings, the business’s website, their social media sites or review sites featuring their business could appear. Through some form of search result (a PPC ad, a local search listing or the organic website listing) or directly using your website address, the local customer will visit your establishment’s website. Consistent branding and a good user experience is key at this stage. 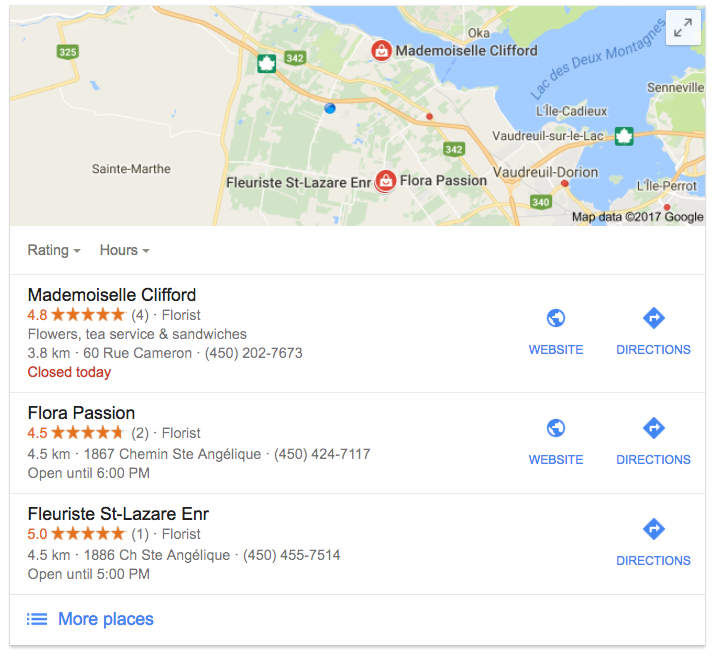 While the presence of star-ratings in Google’s local search results indicates a business’s quality, local customers may also look to review sites to see which is the “best” business in their area. According to the Local Search Association, 54% of consumers visit a business website after reading positive reviews online, but the journey could go either way. Customers may also read reviews from “Top 10” articles and bloggers. 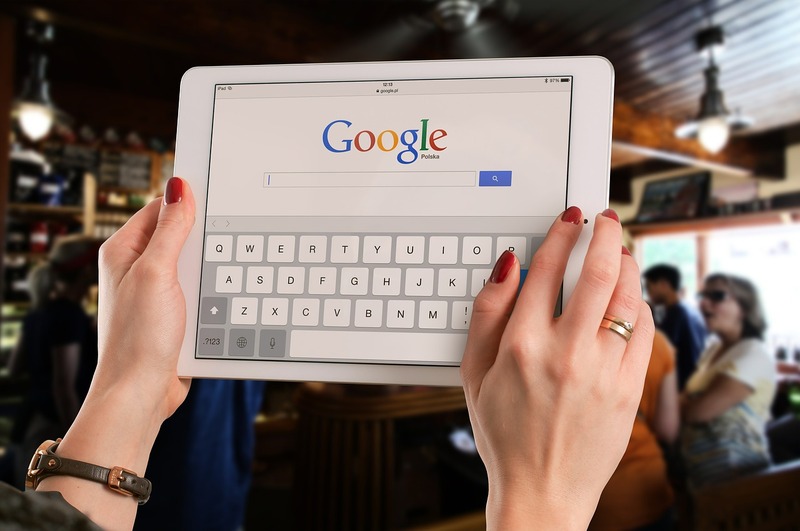 Knowing consumers will do their background research, local businesses can ensure they have a presence within SERPS by encouraging positive reviews on sites like Yelp and by reaching out to local news sites and bloggers to test their products or services. Whether on a review, a website or a PPC ad, the most important component of any touchpoint is the information it includes. Local customers want information about your business as they travel down your local customer-journey road, headed towards purchase-decision town. There are two tiers of information that local customers want on their journey, primary and secondary. Business and brands should use the primary and secondary points above as a checklist of what information to include at each touchpoint online to support their local customer. The culmination of these information points listed on the major stops along the way and the interconnection of these stops composes the local customer journey. However, if you delivered an outstanding experience, the customer journey can lead to brand advocacy because consumers will talk about their experience on social media, which means free word-of-mouth advertising! 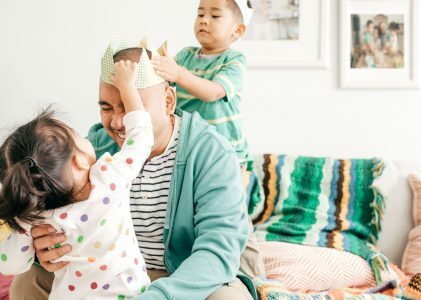 Local customers are unique, yes, but the job of the marketer is no different – understand how customers behave and speak to them. On the local level, the customer journey can vary from customer-to-customer or business-to-businesses, so it’s crucial local marketers understand the unique process for their business or client in combination with the information provided here. In the past, marketers would focus on specific “touch points” in the buying process. But, as Nicolas Maechler for McKinsey explains, zeroing in on touch points usually makes marketers miss the big picture. Individual moments of a consumer’s buying process may be positive, but that doesn’t mean the customer is happy by the end. Stepping back and looking at the customer’s entire journey (or “lifecycle”) solves this problem. Customer satisfaction increases when businesses and brands change their marketing-mindset to address the whole customer journey and that can lead to less churn, higher revenue and repeat purchases. Again, the journey is just as (if not more) important than the destination! Screenshots by Chandal Nolasco da Silva. Taken April 2017. 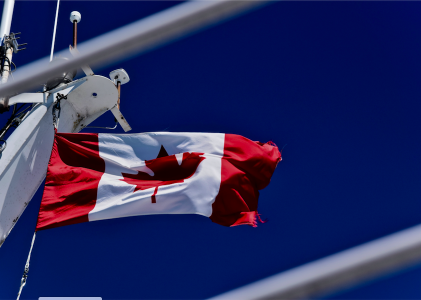 Take Our Quiz: Are You a Local Marketer?